1. Traditions – what’s your favorite? Depending on your personality (and experiences), traditions definitely can be a topic of joy or pain. Everyone celebrates differently. We all have different holidays and different traditions and it makes this time of year very personal and special. Some friends and I were chatting recently about friends who don’t celebrate Christmas – and if they avoid or revel in the shopping festivities during this particular time of year. It really made me stop to think about what I often take for granted, that I’m a part of the majority in this country when it comes to Christmas. It reminded me to consider that not everyone celebrates Christmas and certainly not everybody enjoys the holidays. Some may be mourning loved ones and some may be alone, so through this season, it’s important to consider the genuine care and individualized consideration of others by being aware of and respectful of these differences. For many, this is a season spent with family. 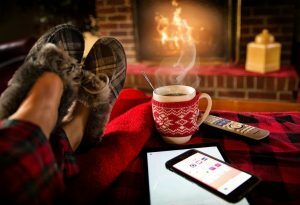 Everyone has a different relationship with their family and being home for the holidays can be fun, hectic, and everything in between. I mean, just within our core LI team, one of us has to fly home for the holidays, one of us goes to Las Vegas every Christmas evening and one has a family party with over 100 people. 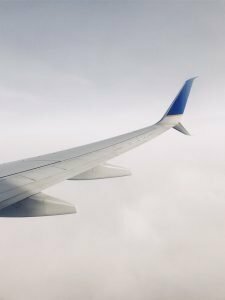 Talk about stress (or fun depending on who you are) – flying during the holidays, traveling and celebrating on Christmas Day, or planning for and organizing 100+ people. It’s easy to build up expectations (good or bad) based on the ancillary things that go into being with family – and it really has been a big reminder to me this year to challenge those expectations and be present instead. There is a famous quote that says, “Expectation is the root of all heartache” (which is another conversation in itself), but when we do away with these lofty expectations, we defeat the possibility of disappointment or resentment, and we find gratitude in its place. The holidays can bring out the best in people, and the worst in people. Delayed flights and holiday traffic have a tendency to provoke the worst. I have found that road rage, parking lot feuds, and disrespect towards service workers are not uncommon sights this time of year. I admit that I have mumbled, or yelled, to myself a few times in the parking lot when witnessing poor behavior and though it may seem trivial, it is actually in these small moments where we can shine the brightest. Remembering that everyone is fighting their own battles can help us to extend kindness and goodwill towards everyone that we interact with this season. Lead with positivity and let your actions set the example of true holiday spirit. 4. Longer Days are here again…almost! The Winter Solstice (December 21st) marks the shortest day of the year. When the days are short, dark, and cold I sure am hard pressed to feel motivated. Especially when a blanket, a cup of cocoa, and a good TV show (Scandal anyone?) sound so enticing! But already, the days are getting longer and it’s time to get up and seize the day. Every week I swear I see things like, “top 10 things successful people do before 7am”, and every time I say to myself, “mornings are so productive!”…but yet here we are, 10am, still finishing a blog to post this morning! Holidays aside, I am continuously working on how to manage my time to make the most of it. Wake up earlier. Procrastinate less. Practice self-care. Check off those “To do’s”. Try something new. In the wise words of entrepreneur Mark Suster, “JFDI!” (Just Do It! *Yes, I left out the F…but you can read Mark’s blog to fill in the blank!). What do any of us have to lose?? By the time the dark days of daylight savings come around again, it will be habit! 5. Transitions – it’s a process. The holidays are a time for transitions. While it is a time to celebrate the prospects of a new year, it is also the time to reflect on the year that has past. What are we proud of? What do we want to work on? What are we thankful for? What do we want to leave behind? 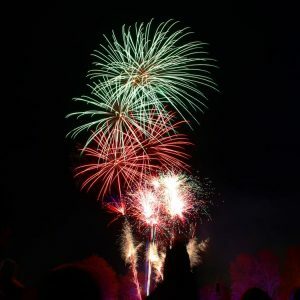 And while many New Year’s Resolutions have a terrible history of failing, it is important for us, as leaders, to set SMART goals for ourselves throughout the new year and to take the steps that we need to hold ourselves accountable to our own success. I, for one, am thankful for the opportunity to spend the holidays with my family and friends, be able to write about the things I am most passionate about, and as cliche as it sounds, for all the good there is in the world (2016 was tough, but good still came out of it!). Thank you for stopping by this holiday season. It is a natural time to think about personal growth, empower others and whether we think of things as friend, foe, or both, challenging our perceptions can help us to see things differently and produce better, happier outcomes. 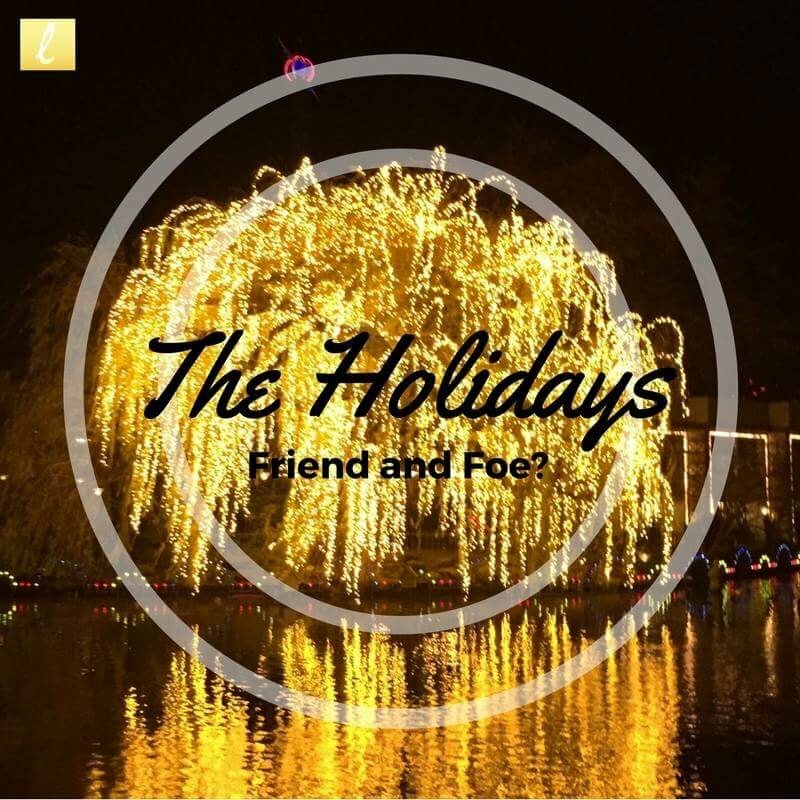 What about the holidays makes them your friend and foe? Share your thoughts with us! 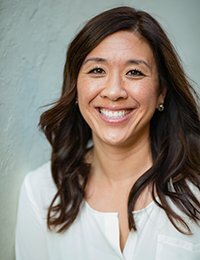 Kim Hayashi is the founder of Leadership Inspirations and in her spare time enjoys long walks with her dog Copper.